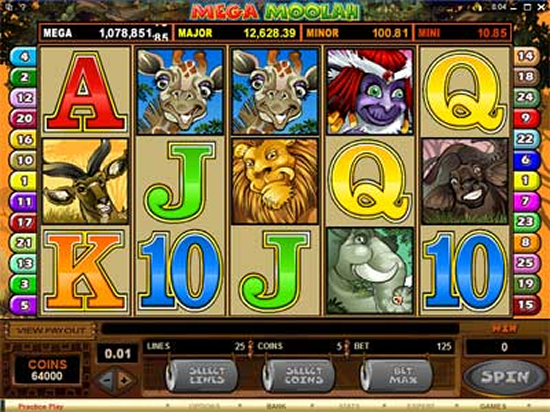 No doubt everyone has been watching and waiting to see when Microgaming’s Mega Moolah progressive jackpot would drop. Now the wait is over, one lucky player won the life changing sum of 20,059,287.27 Canadian dollars while playing at the Zodiac Casino on the 30th of January. At this moment in time details of the winner have not been disclosed, but the win came soon after the jackpot passed the 20 million barrier for the first time since the slot was released. Unfortunately it doesn’t qualify to be a World Record as it was not won in pounds or Euros currency. Nevertheless it is certainly a once in a lifetime win for the lucky player. The World Record still stands at €18.9 million which was won in September 2018. All we know is that the player took advantage of the “80 Chances to Become a Millionaire” offer which in turn landed them their massive win. After the Progressive jackpot was won, it reset back to the amount of £8.6 million but at this time has now risen to £8,795,358.08, so the next question will be “when will the next jackpot drop”. Back in 2018 the jackpot was won on the 19th of April, and then again on the 20st of April, so because it is randomly triggered, it could be in fact be won sooner rather than later.